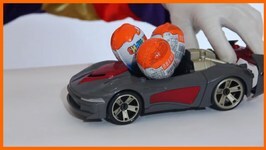 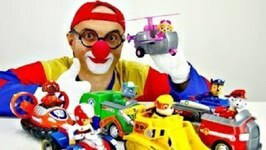 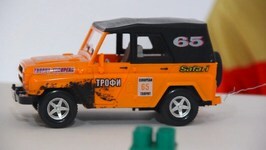 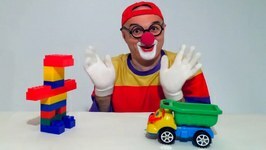 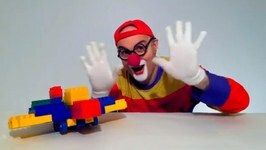 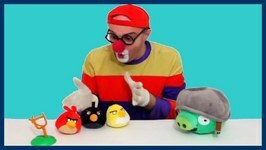 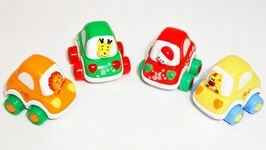 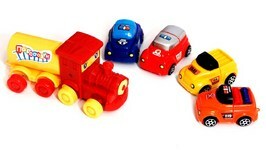 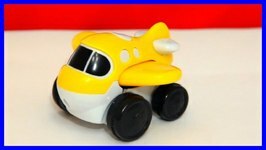 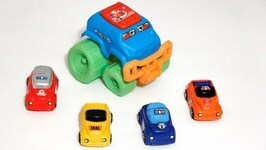 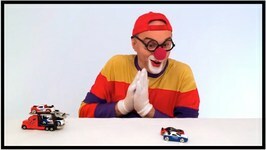 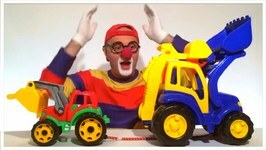 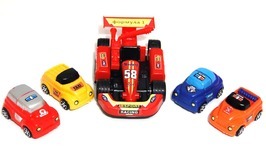 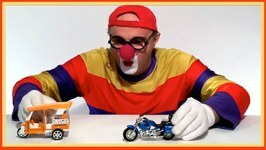 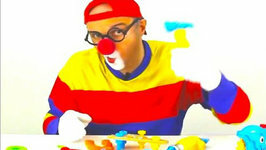 Watch Kooky the Car Clown' s Toy Car Party! 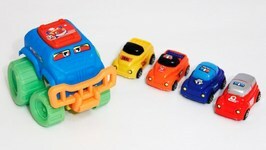 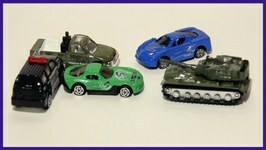 Play with his new Toy Car Convoy! 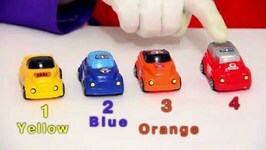 Educational Video Cartoon Animation for children, toddlers, babies and kids!